14 km from our hotel on the edge of the postcard of a guest house with a state guest house is a wonder. On the left side of the walkway which has a tile stone, you can walk through the magnificent lake view and on the right side you can walk through the richly diversified forest landscape. You can also have picnic at the promenade along the lake, sporty angling and take plenty of photos. Let’s not add that the squirrels living on the treetops sometimes show themselves to you. 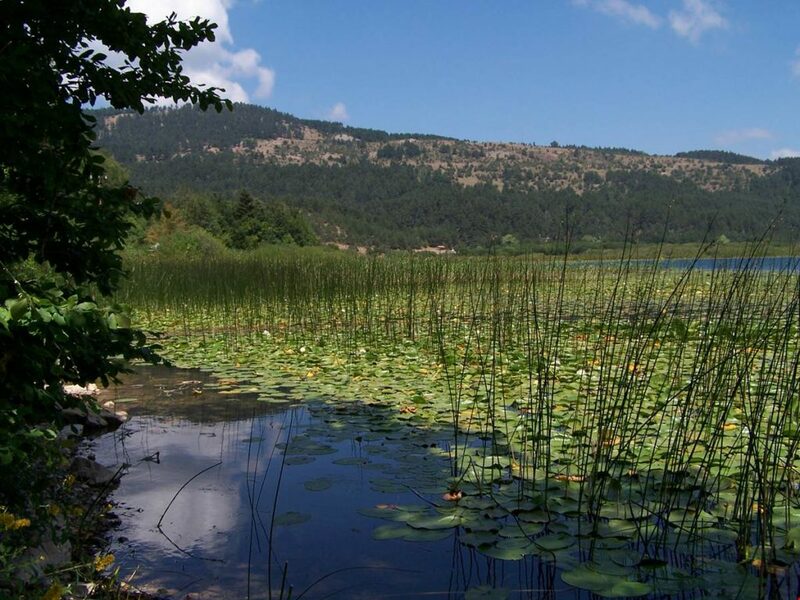 Our hotel is a natural lake located on the Abant Mountains, 33 km away. The lake has a rich vegetation. In addition, Abant trout is an endemic species in the lake and passes to litharetite. This type attracts the attention of fish enthusiasts. Abant Natural Life Museum at the entrance of the wild animals of the Abant Region, you can observe samples of plants and flowers grown. In addition, picnic, camping, sport fishing, trekking, cycling, horse-riding, and paragliding are among the activities that can be done. 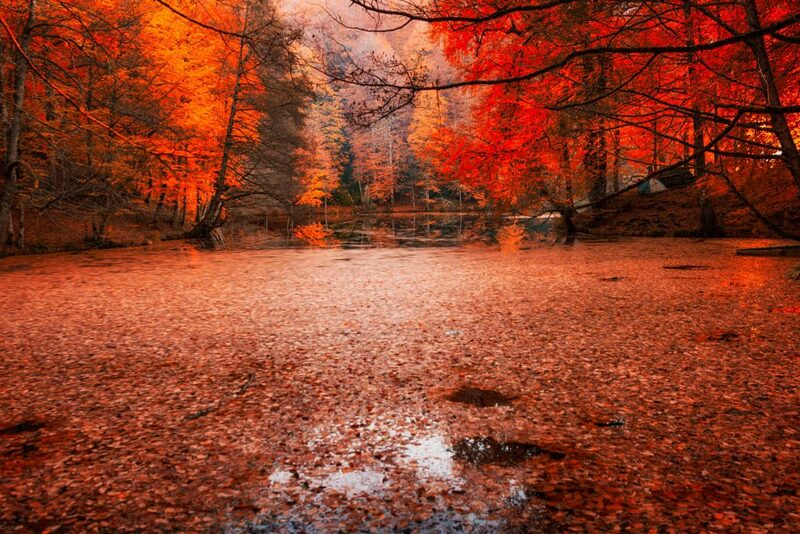 44 km away from our hotel, which is Turkey’s first national park and is the location of an indispensable symbol Seven Lakes especially for nature lovers of autumn. 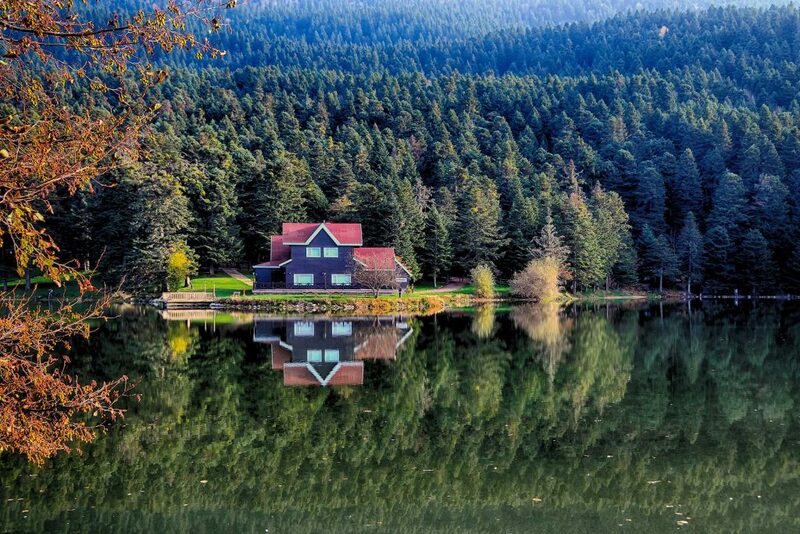 It has 7 different lakes including Büyükgöl, Seringöl, Deringöl, Nazlıgöl, Sazlıgöl, Incegol and Küçükgöl. You can do trekking, sport fishing, immortalize the magnificent nature with the photos you take. You can also have picnic at the promenade and reactive activities such as camping. 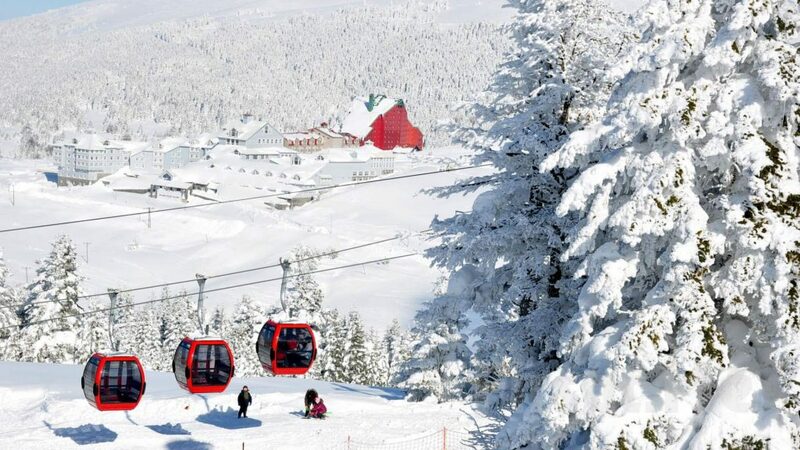 Our hotel is 40 km from the summit of the Köroğlu Mountains located in Kartalkaya, is among the first from the ski resorts in Turkey’s winter tourism. It has many tracks in accordance with international standards. It offers great opportunities for nature lovers with its self-fascinating nature and convenient structure for all kinds of snow sports. You can also be surrounded by nature by picnicking and camping in the highlands and national parks. 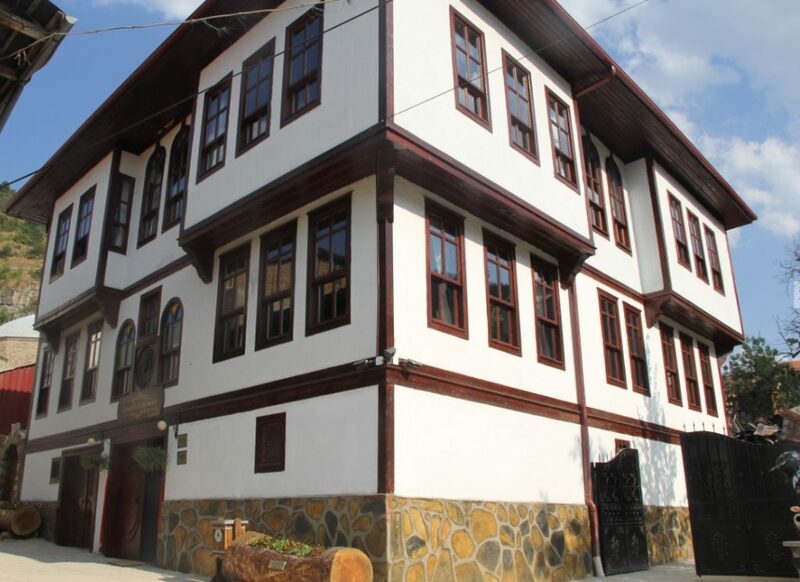 Mudurnu, which is 51 km away from our hotel, has been declared an urban SIT area due to the fact that a few hundred years ago the civil architectural features had been reached. These houses reflect the history and culture of the district. The most beautiful examples of Ottoman woodworking are found in the houses, especially in the doors and windows. The houses generally have wooden roofs and wooden roof tiles. You can taste the local dishes and the mudurnu-specific palace helva with the hospitality of the friendly people. 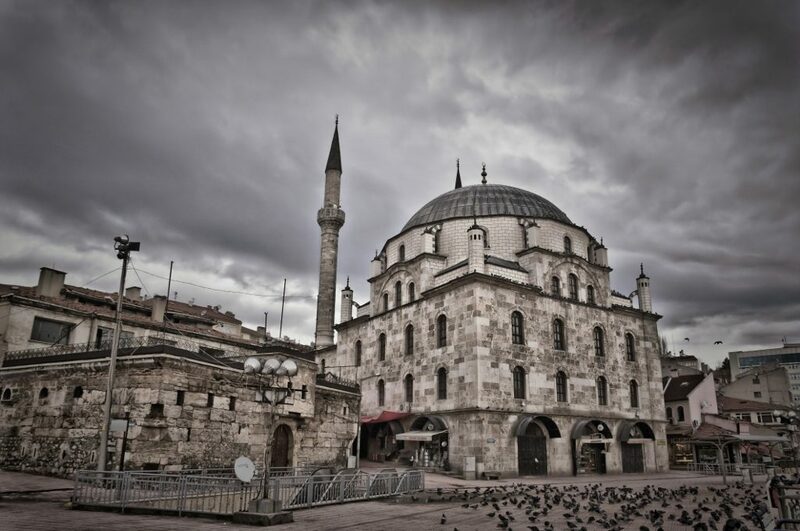 It is the center of the complex, which consists of a madrasah and a library built in 1382 by Yıldırım Bayezid, which is 2.9 km away. 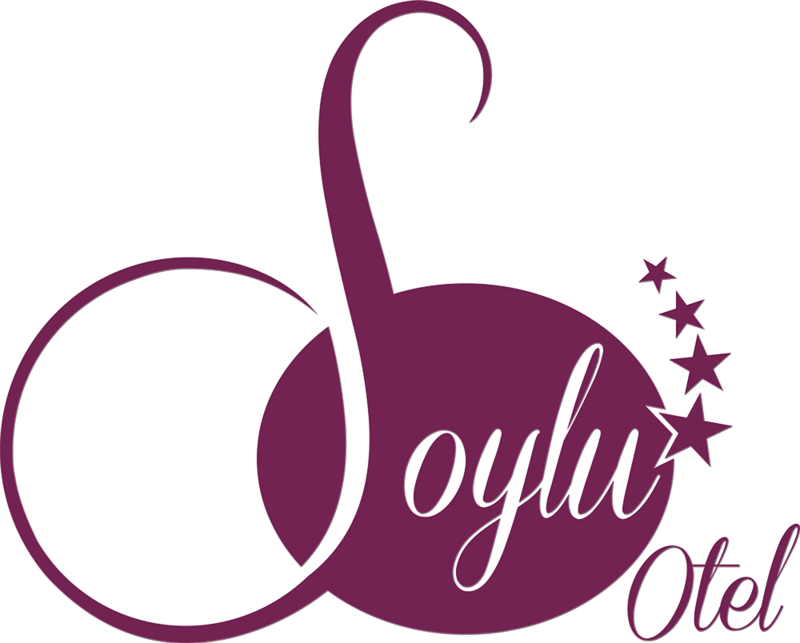 If you wish to take a short walk from the famous Izzet Baysal Street, you can visit Bolu from the surroundings of the mosque, you can have a tea in the nearby countryside and take plenty of photo.